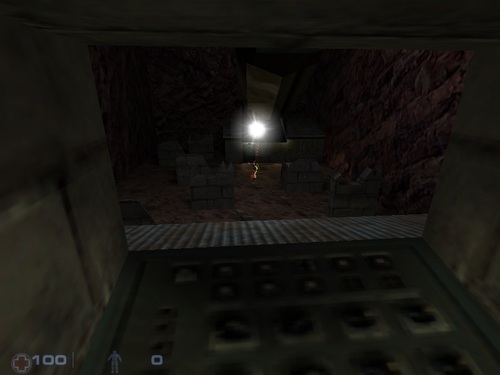 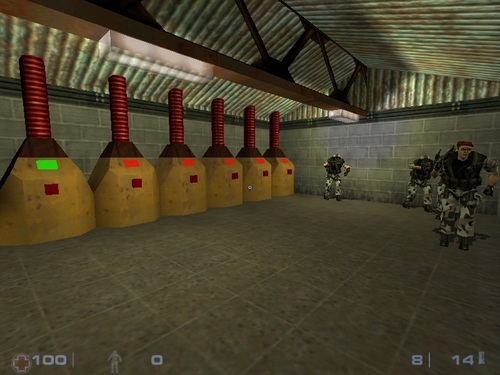 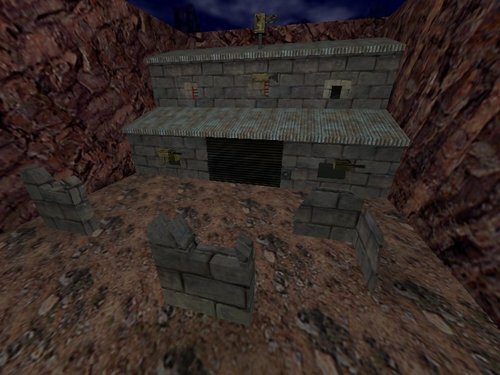 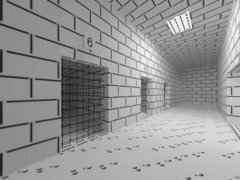 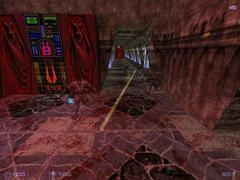 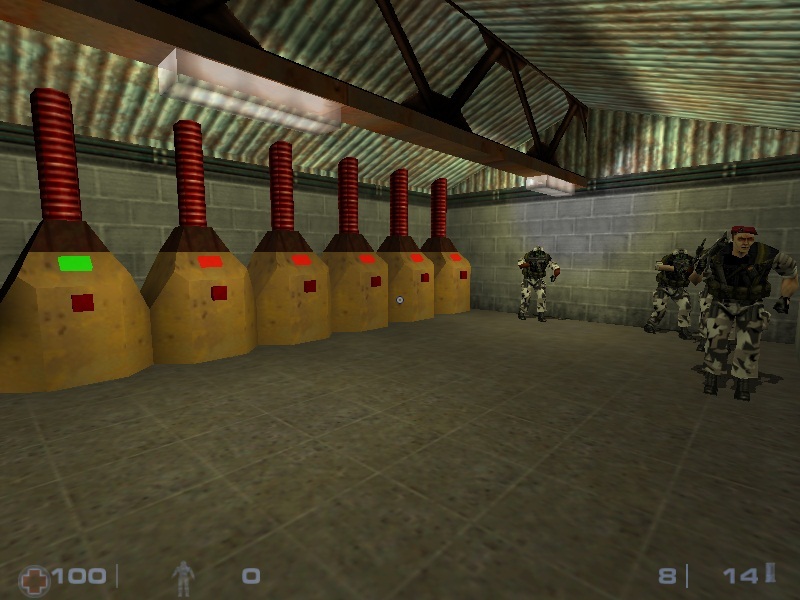 Run from your base to the shed in the back of the level marked "Generators". 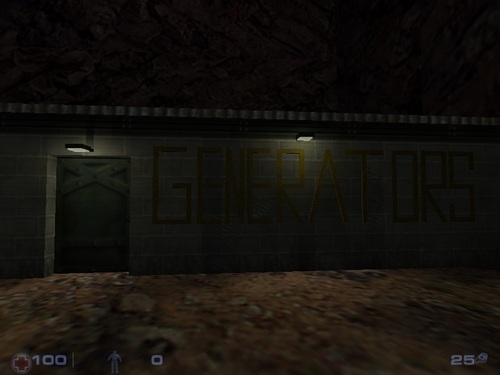 Turn on the first generator (there are 6 generators) and it will power 1 of the 6 doors in your base allowing that door to open and give you access to better weaponry. 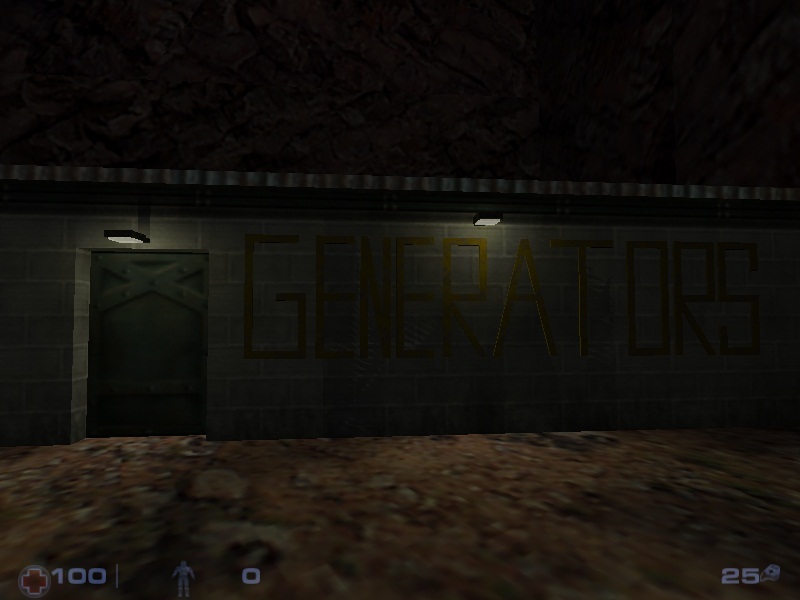 You cannot turn on a generator until all of it's previous generators have been turned on.